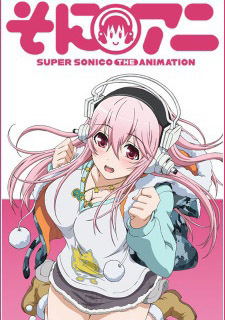 Super Sonico is the mascot girl of the "Nitro Super Sonic" events held by Nitroplus. In her back story, she is already a photoshoot model, game character, and a musician, even as she studies as a college student. Episode 1 - I'll do my bets!